Christian Doo-Wop. Fun & fancy free, with a whole new take on religion. Praise & Worship not for you? 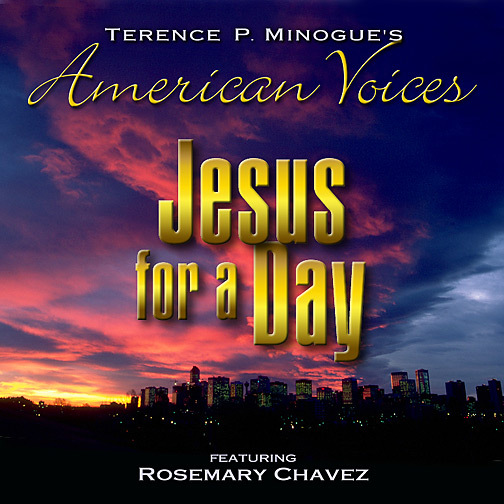 Try a new happy, fun, light-hearted approach to Christian music. ’40s and ’50s style vocals, with fun, intelligent lyrics. Humor, heart, harmony. 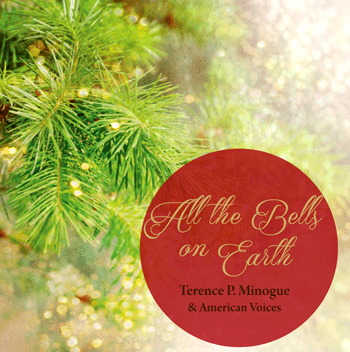 The offbeat theology of Terence P. Minogue brought to life by American Voices and the unique vocal stylings of society chanteuse Rosemary Chavez.